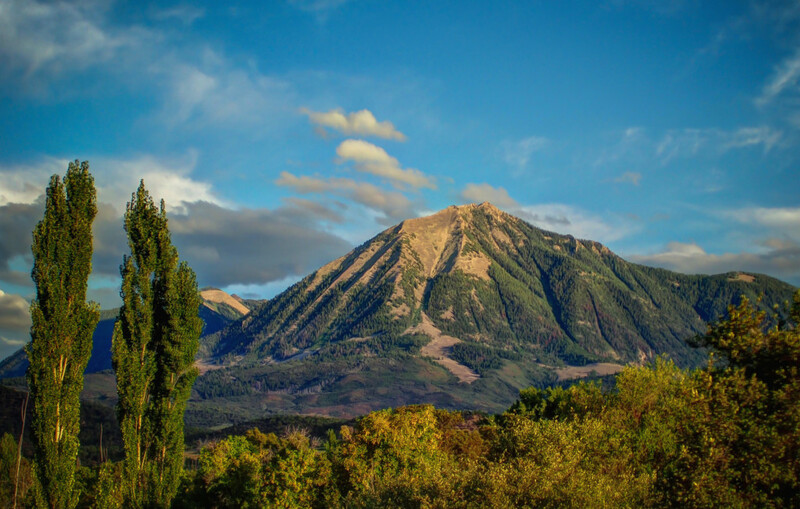 North Fork Valley Creative Coalition, in collaboration with Carbondale, Crested Butte, Ridgway, and Salida, is partnered in a $25,000 marketing matching grant from the Colorado Tourism Office (CTO) to develop the first Colorado Creative Corridor. The regional collaboration, which is spearheaded by Carbondale Tourism and Carbondale Arts, brings the five rural destinations together to promote a visitor experience that will be called the Colorado Creative Corridor, promoting an itinerary through all five towns. Each town’s tourism and Creative Districts have also committed a total of $25,000 which is then matched by the CTO, to support the designated marketing campaign with $50,000 total. The Colorado Creative Corridor links the five towns through common themes of small-town culture and arts by promoting each destination’s creative districts and activities ranging from cultural events, outdoor recreation, and dining. Visitors will be able to view trip-planning information and itineraries through a branded page on Colorado.com while also downloading a map and event calendars. The campaign is set to launch at the Colorado Creative Industries Summit in May 2018.